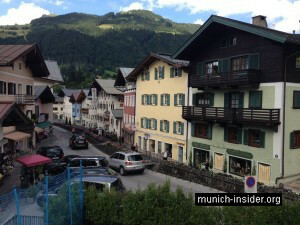 Kitzbühel, a true ski Mecca of the Austrian Tyrol, is only a one-and-a-half hour drive from Munich. 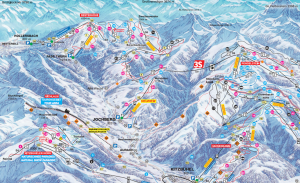 This ski resort is one of the closest to Munich and is characterized by a large selection of slopes, from easy to extremely difficult, though most runs are of medium difficulty. We went to Kitzbühel at the end of February. This direction is very popular and, in principle, one can do without a GPS navigator. At first, one needs to follow the road signs to Innsbruck. Autobahns 8 and 93 lead to the Austrian border. 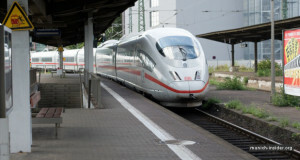 At the border, German number 93 becomes Austrian A12 and after a few minutes one reaches Kufstein. Remember that even this short stretch of Austrian autobahn is a toll highway, so one has to have a vignette. After Kufstein, follow the road signs to Kitzbühel; it is about 30 km (19 miles) on a country road (Landstrasse). Kitzbühel is a small town, but very cozy and has all the attributes of a classic ski resort: luxury hotels, bars, restaurants, discos, nightclubs and a casino. BTW, it has attractions besides skiing: town hall (Rathaus), old churches and even three castles. 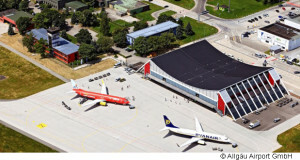 Still, the main thing here is sports: slopes for alpine skiing and snowboarding, trails for cross-country skiing, rinks for speed skating and figure skating, tennis courts, etc. This town was in competition to organize the Winter Olympics in 2006. 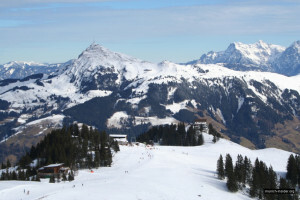 In 2013, Kitzbühel was voted the best ski resort in the world. The mountain peaks in Kitzbühel are not very high, mostly in the 2000-meter (6500 feet) range, but the slopes are steep and challenging. 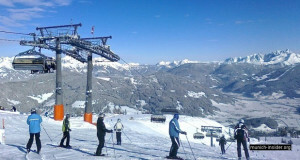 Therefore, Kitzbühel is very popular with experienced skiers. 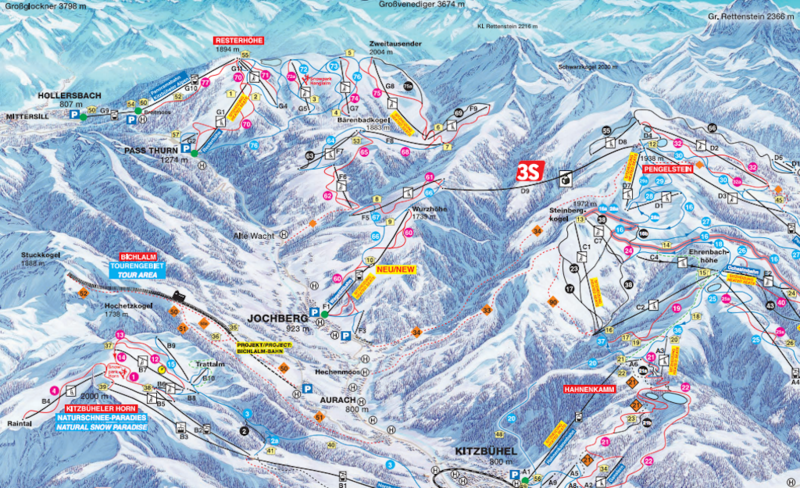 The main trails for downhill skiing are on the Hahnenkamm slope. 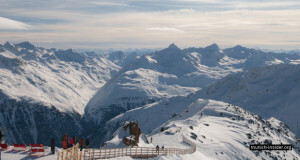 This slope is more suitable for professionals or highly experienced recreational skiers. The most famous downhill run in Kitzbühel is legendary “Streif”, which is one of the most difficult and dangerous descents in the world. Part of the slope is icy and some stretches are extremely difficult and dangerous. Even the daredevils who are not afraid of speed need to be very cautious here. For less experienced or not as adventurous, there is the so-called “family trail” (Familienstreif); it is marked with red flags and allows one to bypass the most difficult areas of Streif. 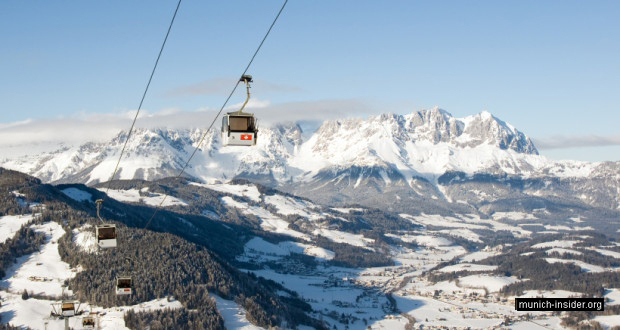 One of Kitzbühel’s main attractions is the famous cable car, the so-called Aerial Tram 3S, which allows one to quickly move from one ski area to another. They say that it is the highest and longest cable line in the world. I do not know whether it is true or not, but the views of the mountains and the valley below from the suspended car are just stunning. The beginners may want to try to ski at a place called Horn, where the slopes are a little easier. For those who like to ski at night, there is a fully illuminated trail called Wagstätt. As for us, we could barely stand on our feet after the whole day of skiing. So, we decided to have a dinner in one of the restaurants in the town center before driving back to Munich. Overall we had a great day and returned home with a lot of impressions. Quite often, we drive to Kitzbühel in the summer for a walk in the mountains. 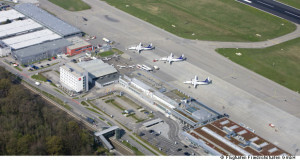 Sometimes, we combine this trip with a trip to Salzburg’s shopping outlet. We especially like the Hahnenkammbahn cable lift. 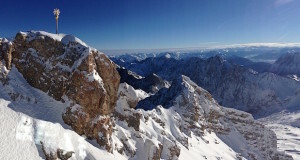 It leads to the top of the mountain, offering spectacular views of the Alps.